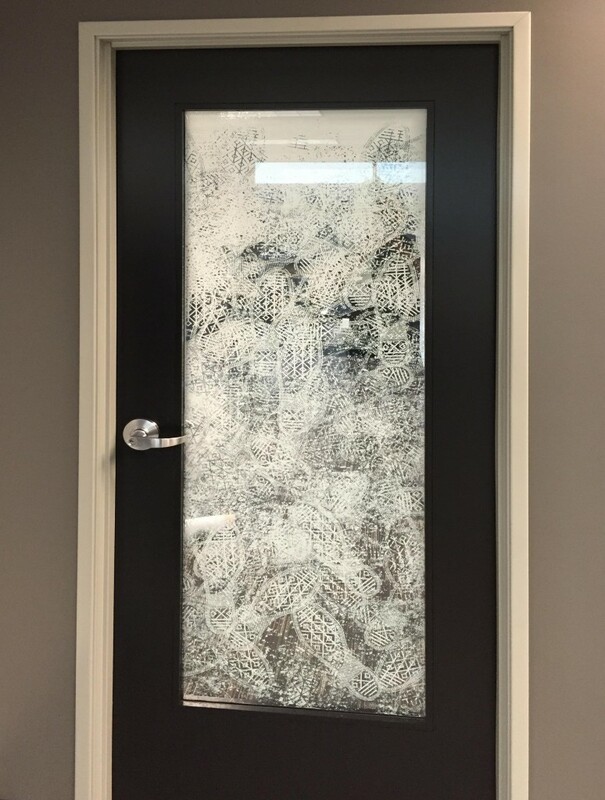 HDClear professionally supports Window Film Installation Companies by providing complete customization and flexibility to their Graphic Departments using our custom printed decorative window film products. Digital and installation support to enhance and help grow graphic department. 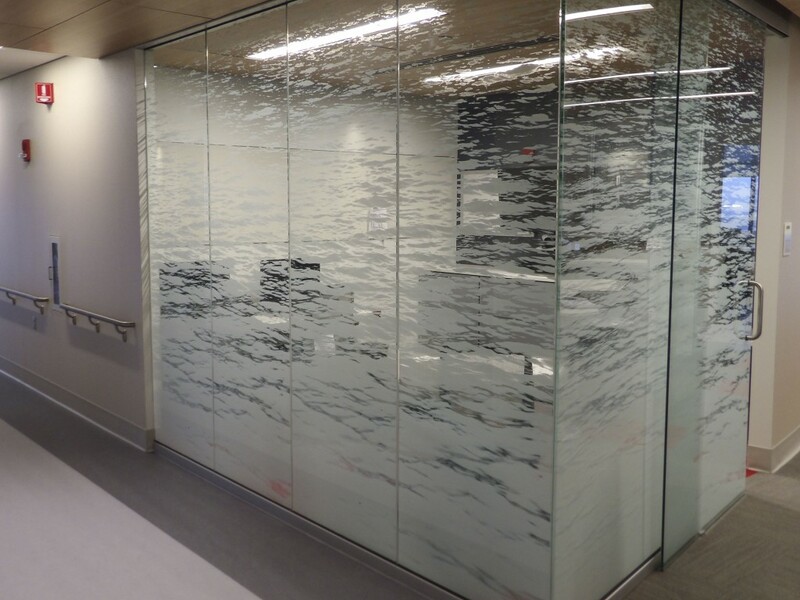 Any glass design on any grouping of glass can be printed with full CMYK color and White on optically glass clear 4-Mil and 7-Mil window films. We are a world leading manufacturer of custom printed decorative window films and fully support the relationships an installation company has created in their geographical region. We promote digital and physical support for you to actively engage clients and provide professional assistance with out-of-the-box projects. With our real-world experience on jobsites, we understand the unique position of Installation Companies. Often times you are brought in towards the end of a project when budgets are low and tensions are high. With so many cooks in the kitchen, installers need to effectively speak to, provide film for, and install graphics which meet or exceed everyone’s expectations. A tall order and HDClear is uniquely positioned to help. Printing on 72” optically clear films, 60” wall wrap and multiple other substrates like acrylics means HDClear can help Installation Companies answer, bid, and close any graphic project which is offered. Consider 5 panels of glass with married art. Usually, your staff needs to design the image, plot, weed and mask the multiple pieces (extra pieces are produced for those tricky areas which may need patchwork), and typically two installers spend 20-40 minutes per panel installing and removing the transfer tape. Every element in this process adds to the cost, increases the likelihood of an error, and limits the square feet installers can complete in a day. The same 5 panels with HDClear however, lets you choose to use our art department (or yours), have five pieces of film sent and a single installer to spend 20 minutes per panel and walk away. HDClear enhances your responsiveness, dramatically reduces your labor and the finished appearance look just like that ‘finished’. Sometimes plotted film is the better solution and sometimes HDClear is. In either case offering two numbers to the client puts the decision in their hands and offers an easier sale because proposals with two options have higher closure rates. HDClear printing applies to Glass, Construction Barricades, Wall Wrapsand Acrylics for a single source vendor on graphic environments:Any surface, Any design, Any translucency, And any Color!